depends on good relationships. To fully engage your audience, we'd love to learn more about you … and invite you to know us well too. We aim to give you an extraordinary experience so that you may learn and grow and help others in doing so. We bring to your project the expertise we've gained from our collaboration with name enterprises and the successes we've achieved together. 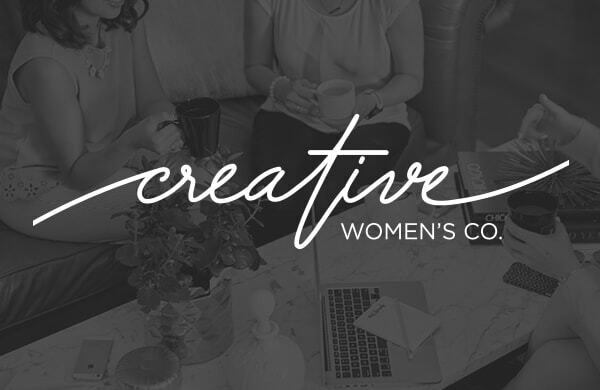 Our work has been featured on Creative Market, Startup Logo, Chicago Woman Magazine, Red Eye Chicago, and InnoChino Chicago. Join us at one of our upcoming classes and events. 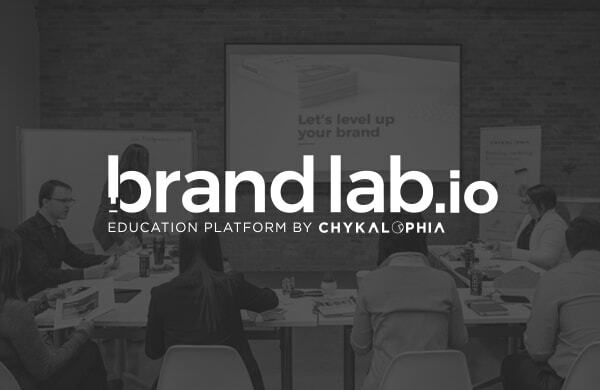 Learn all things design, marketing and website management via our education platform at BrandLab.io. 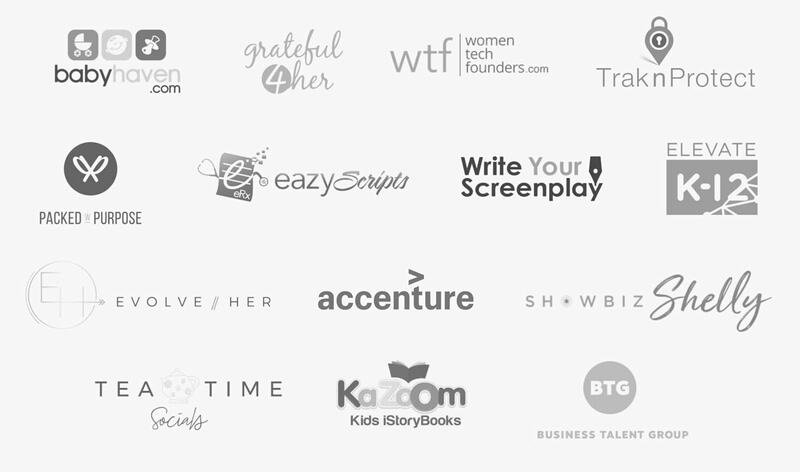 Or, attend our Creative Women's Co. events for creative women entrepreneurs.